Start here! 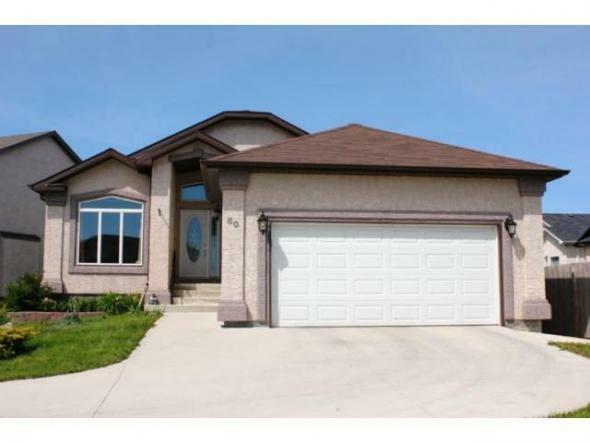 Well located 3 plus bedroom home. Bright living room and dining room, eat-in kitchen. 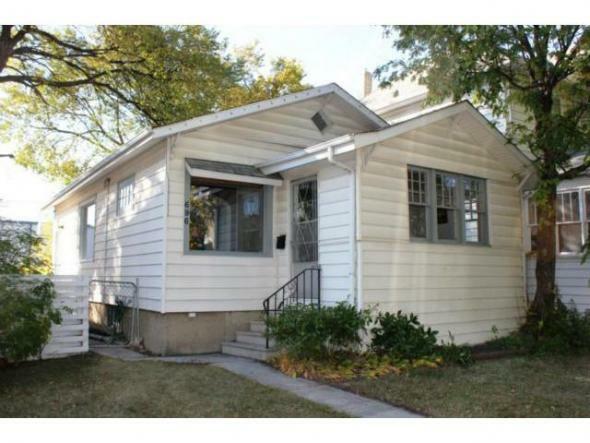 Rear addition needs finishing touches, full basement, detached garage and more. Make it yours or terrific revenue property! Make the discovery...Bright and cheery 2 plus bedroom 2 bathroom bi-level, patio doors to huge pie lot with two tier deck, fenced yard, abundance of parking at rear. Rec-room with wet bar, newer HI-EFF furnace, some PVC windows, shed and more! One Fine Home! Looking for location? Opportunity knocks! 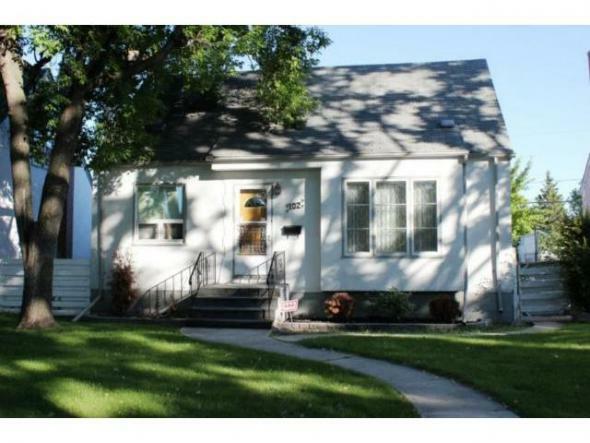 Long time owner 4 plus bedroom home in the heart of River Heights! Living room and formal dining room with HWF'S, kitchen with separate eating area. Needs cosmetic make over throughout. 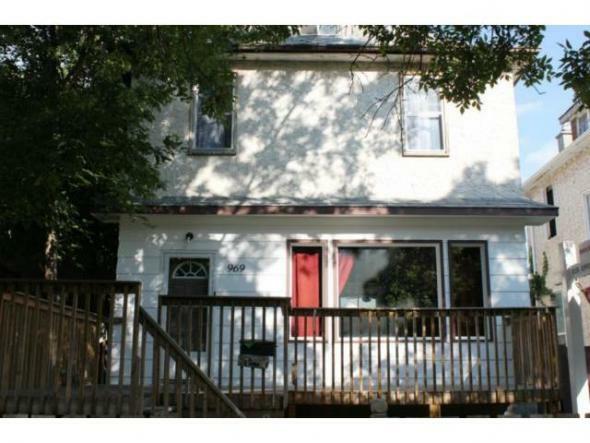 HI-EFF furnace, C/air, fenced yard with detached garage, well treed 56 X 120 deep lot. Start here! 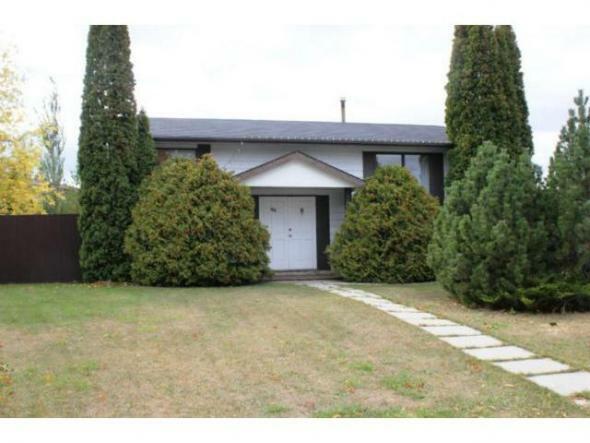 Move in and enjoy this bright, cozy and remodelled 3 bedroom home. Living room and dining room with laminate floors, fully remodelled kitchen and bath. New flooring and windows throughout, lighting, freshly painted inside and out, designer decor. Front and rear porches, fenced, newer shingles and more! Act fast! Close to all conveniences. Set for living! Abundance of living space in this 4 plus bedroom home with laminate floors in living room and dining room, tasteful decor. 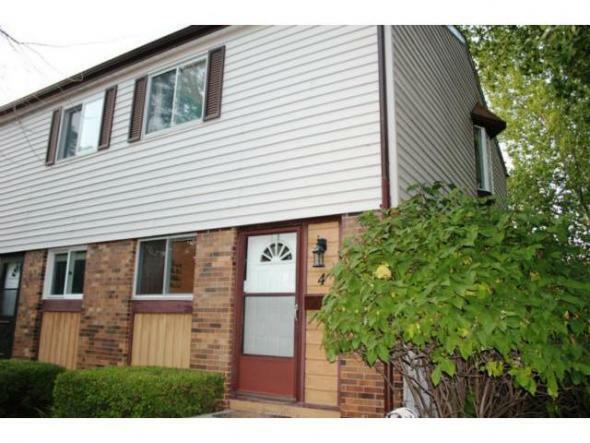 Generous room sizes, deck, double detached garage and more! One Fine Home! Easy to enjoy! 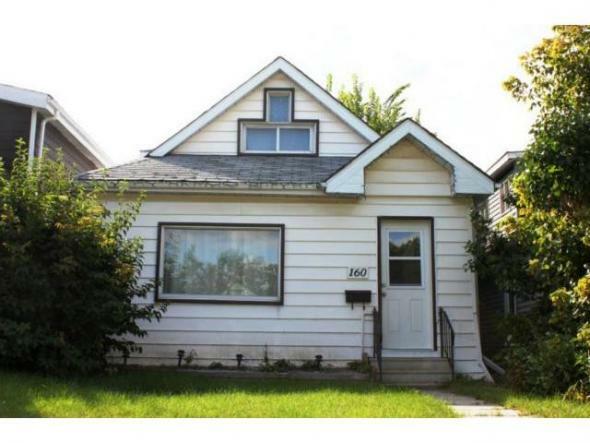 Well located, bright and cozy two bedroom bungalow, Living room/dining room combo with HWF'S, 9' ceilings! Bright and cozy kitchen, fully remodelled bath. Full basement ready to develop, newer detached garage, furnace and shingles. 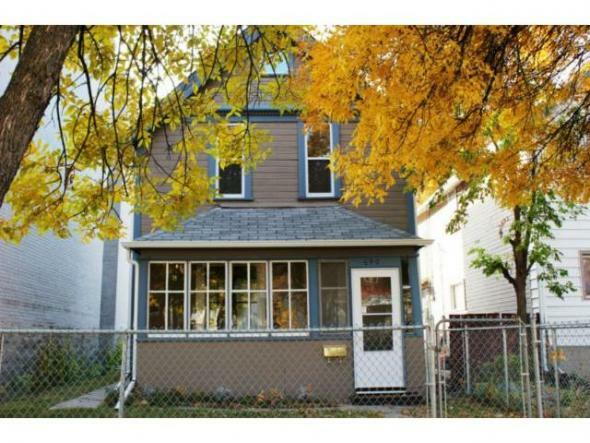 Extra parking at rear, maintenance free exterior, front porch and more! One fine home! Condo living at its best! 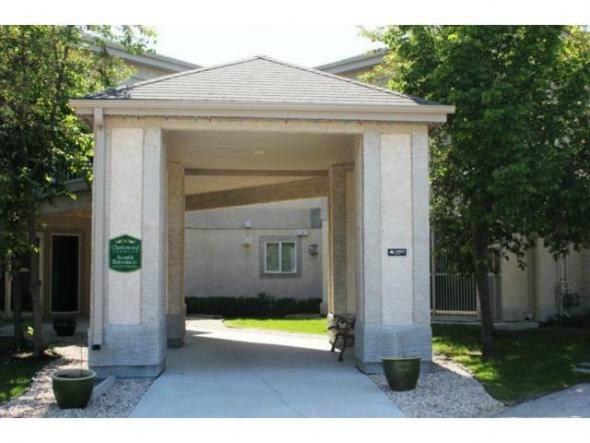 Move in and enjoy this 2 bedroom townhouse style south facing end unit with garden doors to deck and fenced yard. Bright living room, large eat-in kitchen, laminate floors, freshly painted, full basement with in-suite laundry, newer furnace, central air, shingles and more! This is not a drive by! Abundance of living space in this 4 plus bedroom home, remodelled throughout and sure to impress! 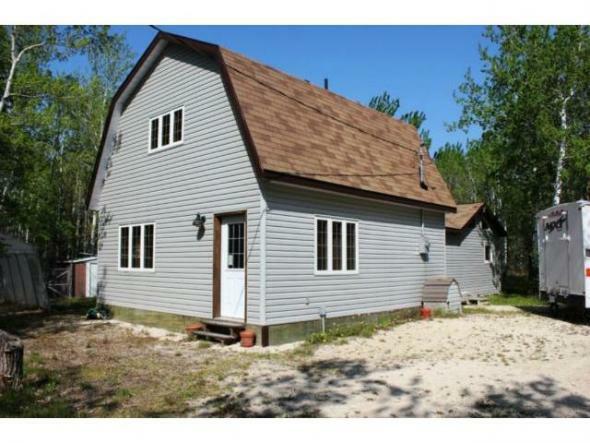 2 baths, newer kitchen, baths, floorings, paint, siding and more. 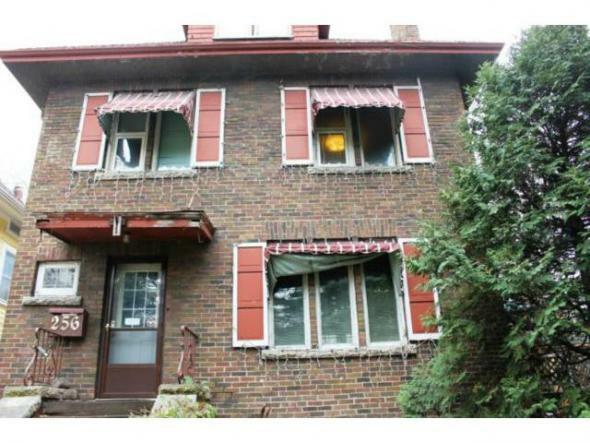 C/A, detached garage,fenced yard, parking at rear. Worth a look! One fine home! Better look at me! Custom built by Gino's, this 3 BDRM great room plan is sure to impress! 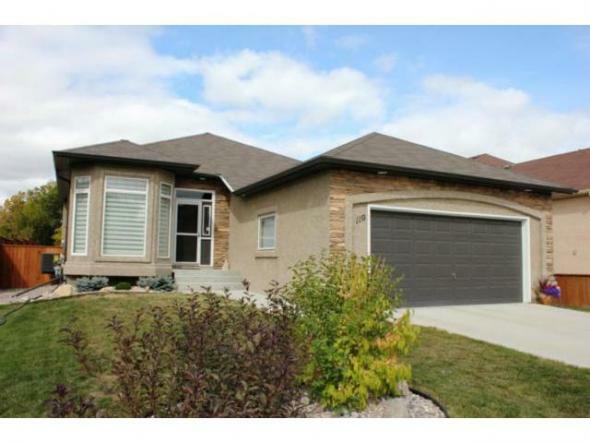 Maple kitchen, gas fireplace, vaulted ceilings, maple laminate hardwood and ceramic floors. Skylight, deluxe ensuite, full unspoiled basement, steel beam construction (no telepost). Fenced yard, C/A, deck, HRV, piled and more! Five appliances included. 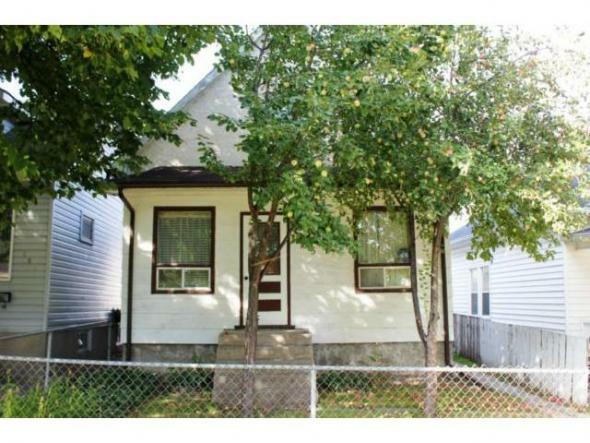 Make the discovery...Well located long time owner 3 bedroom home. Bright living room, cove ceilings, dining room over looks family room addition with 11' ceilings, OFP, patio doors to patio. 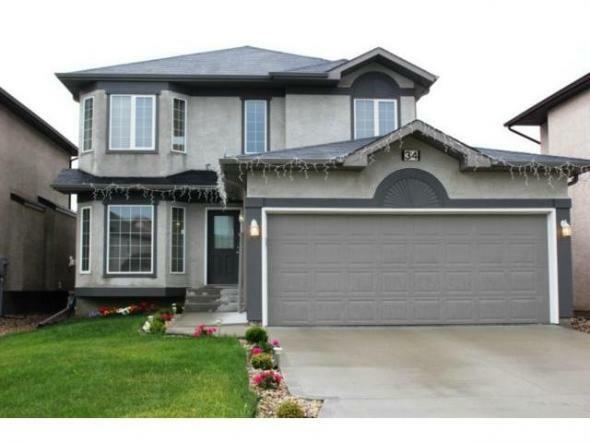 Newer double detached garage, C/air and HWT. fenced yard,patio and more. Needs cosmetics. One Fine Home! Set For Living! Bright and cozy 2 bedroom, 2 bathroom condo. Gas fireplace in living room, dining room, eat-in kitchen. East facing enclosed balcony sun room, in-suite laundry, 5 appliances, 2nd floor unit. Make It Yours! Shows Well! Set For Living! Move In And Enjoy! 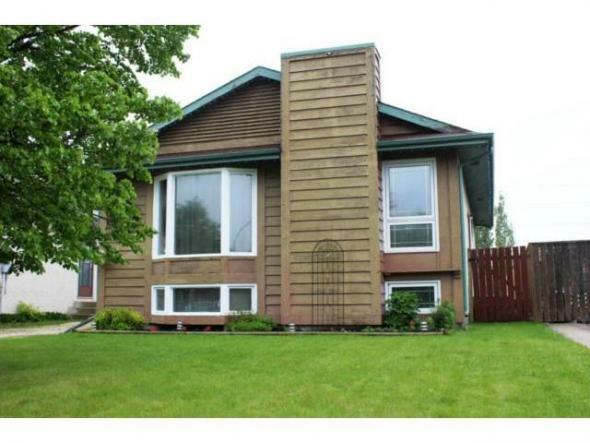 Bright and cozy 3 bedroom bi-level, l-shaped living room and dining room, vaulted ceilings. Eat-in kitchen, rec-room with extra bedroom and bath. C/A, newer Hi-eff furnace, fenced yard, deck, 150' deep lot. front drive access, great location. Make It Yours!